Home » Plantation Shutters » Can Wooden Shutters Be Used For Adding Privacy To Doors? Stylish; elegant; beautiful and always in fashion… you guessed! We’re talking about plantation shutters. There’s an excellent reason that internal shutters remain a popular choice for many Australian homeowners: they look gorgeous and they really work. And not only for windows either – they’re a fantastic option for doors too. 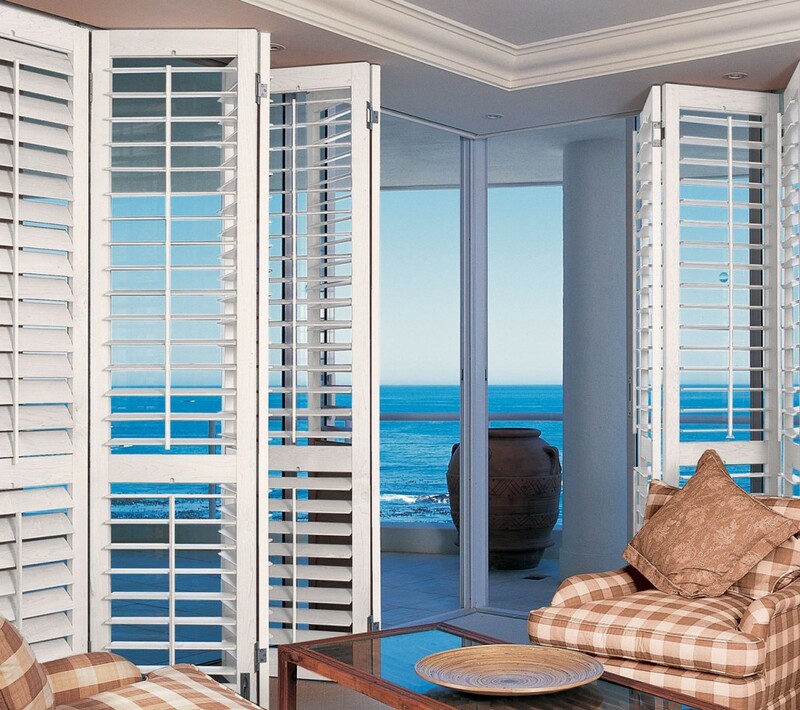 Living room, bedroom, pool room, patio or dining room… shutters can make a real statement. Full height shutter doors, doors that are part shutter and part solid, concertina fold or track sliding… the options for shutter doors are huge! So, what are the benefits of using shutters for doors? 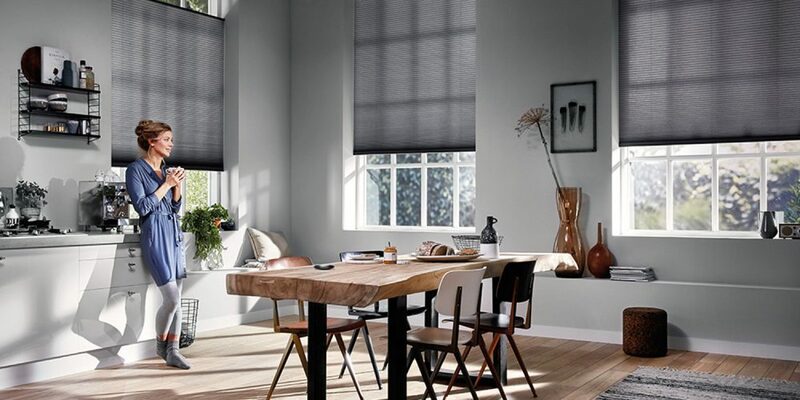 Nothing replaces natural light in our homes. And unfortunately, solid doors prevent that light filtering from one room to the next. Using internal shutters, you can adjust the louvers to allow maximum light to flood your home, while still achieving privacy and that needed physical barrier. Even when they are closed, shutters allow enough light to penetrate into the room to create a soft and comforting ambience that’s just perfect for bedrooms, bathrooms and living areas. Internal shutters are perfect for achieving the best of both worlds: maximum privacy and maximum style. There’s no denying it: they’re beautiful wherever they’re used. Bathrooms, bedrooms, dressing rooms or pool rooms, they can be easily adjusted to suit your privacy needs at any time. Bi-fold or track sliding shutter doors can be fully opened and pushed to the side for that airy, free-flow feel, or partially opened if you require privacy, but not a full barrier. Imagine a cold winters evening, fire burning brightly in the lounge room… but you wish you could close the door to prevent the warmth escaping into the rest of your free-flow living area… Internal shutter doors are the perfect solution. This is the way to achieve excellent temperature control, without compromising on style. In summer they are ideal for heat control too – they can be fully closed to block out the heat or partially opened to allow airflow between rooms. 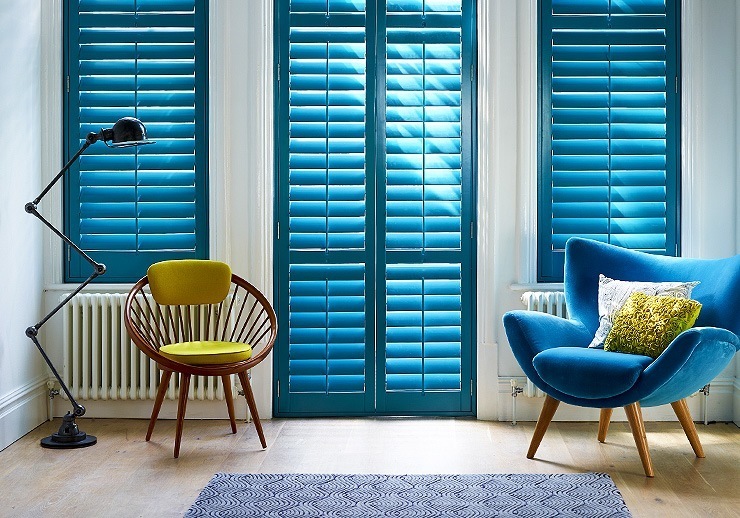 When colour matters, internal shutters are the way to go. Whether you choose wooden or synthetic, they can be used to create a real statement in your home. Contemporary, traditional, or modern – it doesn’t matter what style your home is, there’s a shutter to suit every colour palette and decor. 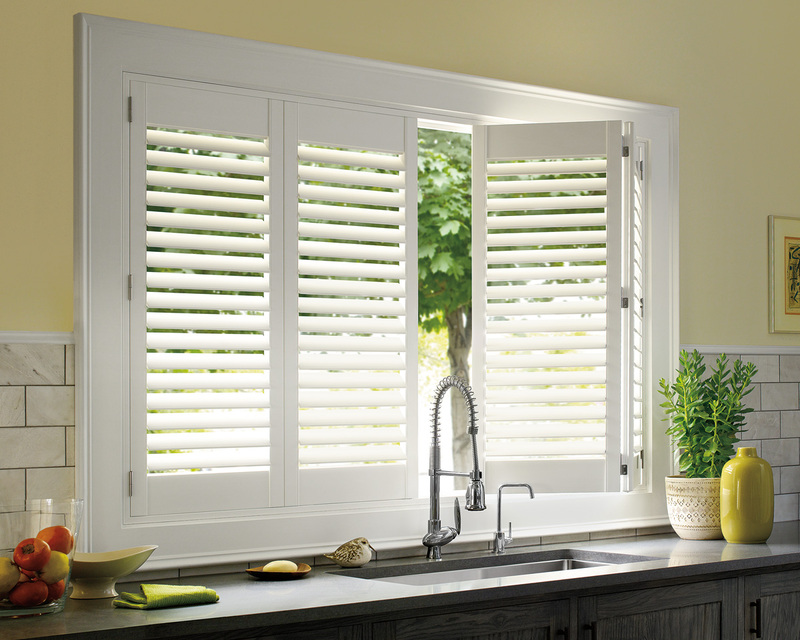 Custom-made internal shutters can be designed to fit any shape or size window or doorway. This makes them perfect for archways or wider openings where standard doors just don’t do the trick. Conservatories, pool rooms or patios – any area that needs a stylish but odd-sized door or window. At Complete Blinds, we love internal shutters as much as you do! That’s why we’re passionate about helping our customers find the ultimate shutter solutions for their homes. Call us today on 02 8824 7975 or visit our showroom and chat to one of our friendly staff. 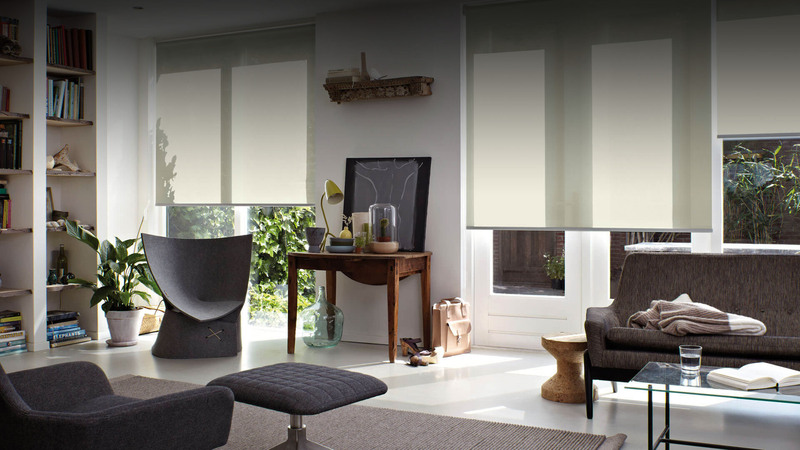 previous post: Needing Blinds Or Shutters For Your Business? No Problems! 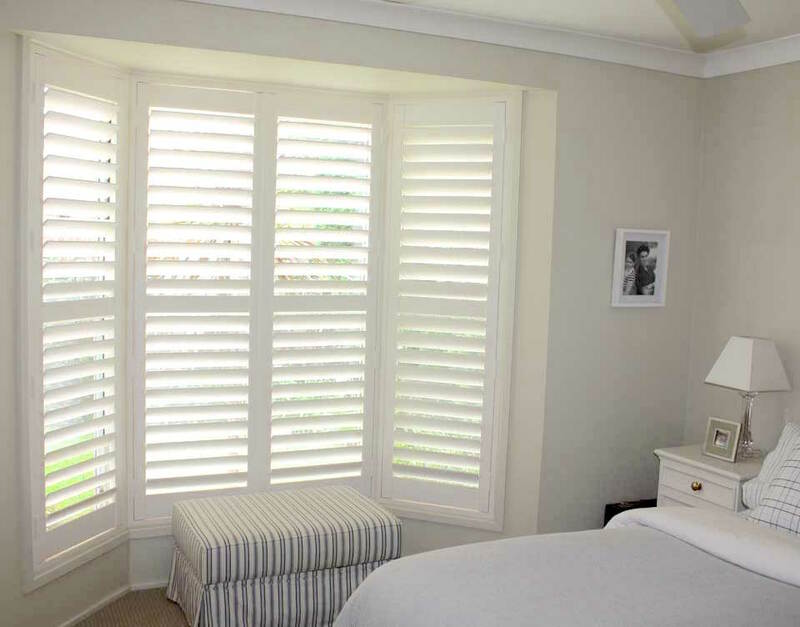 next post: Can Plantation Shutters Be Used In The Bedroom?